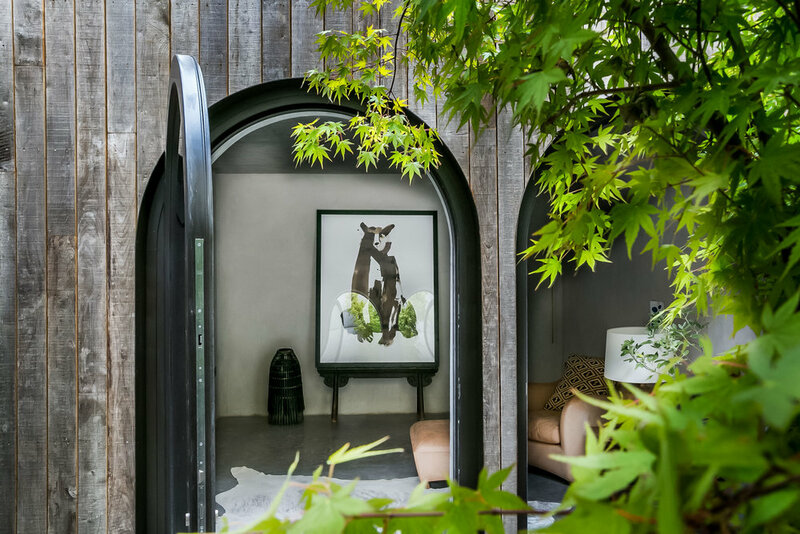 Modestly veiled behind layers of silvering chestnut cladding, this monastic oasis, with courtyard garden, has recently been completed to a beautifully contemplative and tactile design by Takero Shimazaki Architects. 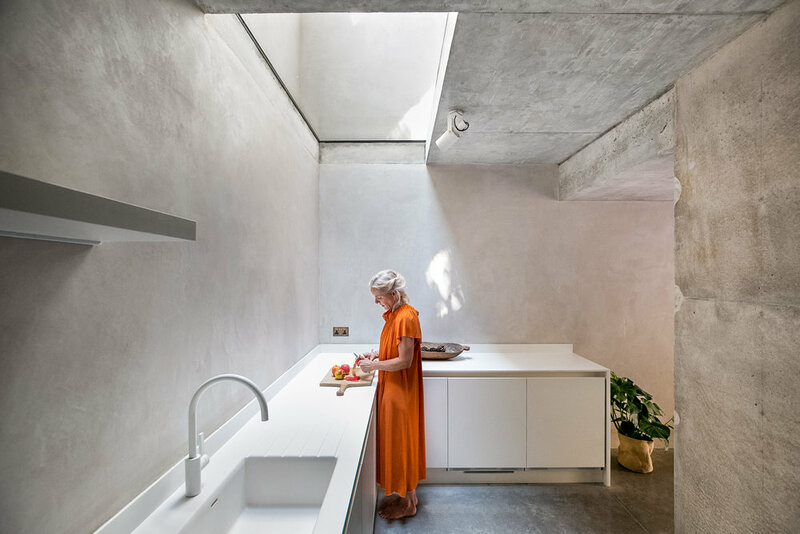 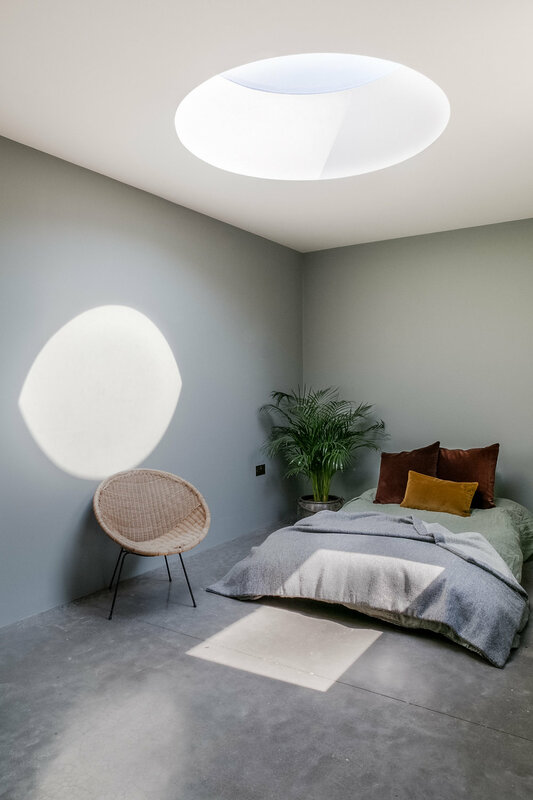 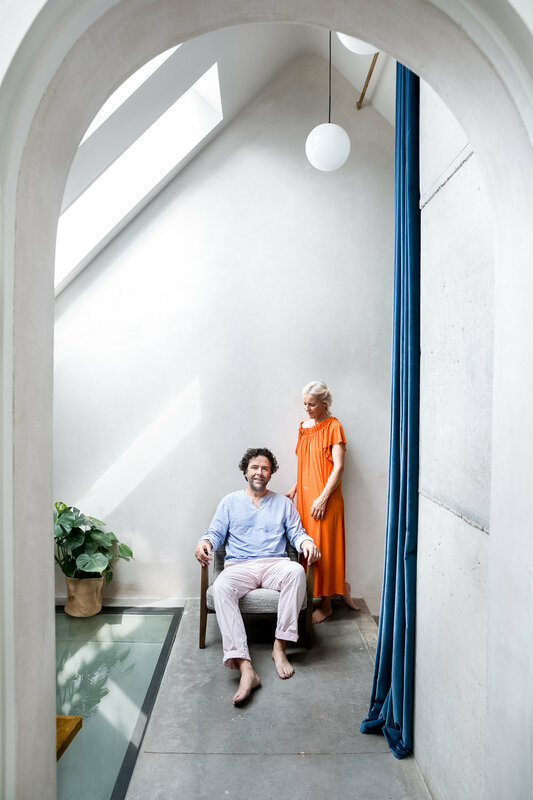 Taking its inspiration from Turner’s ‘Interior of an Italian Church’ the house is intended as a sanctum from the modern world, its monolithic structure and measured pools of light a rare environment for focus and reflection. 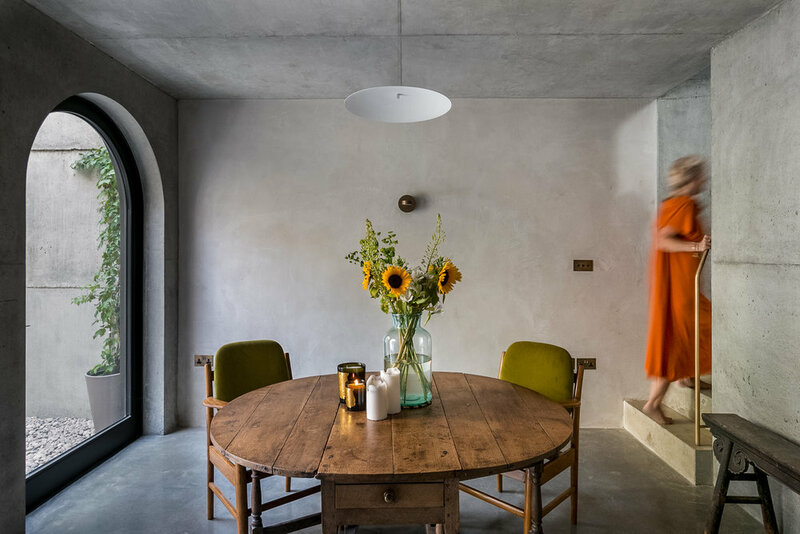 The design expertly marries light and lighting with a simple, textured palette of concrete, natural wood and stone, echoing the Japanese philosophy of Wabi-Sabi.